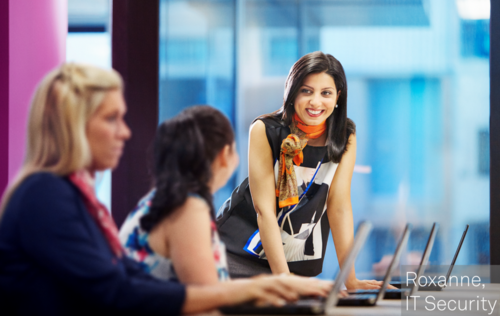 At Telstra, we have talented and amazing people, interesting career pathways and a supportive and inclusive culture. There are around 32,000 people that make up the Telstra family, located all over the country, as well as our international locations. We believe diversity fosters greater innovation, stronger problem-solving capability, better customer connection and increased morale. Treating people with respect and dignity, and valuing their backgrounds and experiences, is a part of who we are. Our success as a technology company depends on great people – people who are talented and determined to succeed. We understand the benefits of equality and are dedicated to improving diversity in our workplace. That is why we have publicly committed to ensuring that recruitment and interview shortlists include at least 50% female representation (or 25% in some specified roles where there is a widely acknowledged gender imbalance in the job market). We understand the importance of a balanced life and know it’s not where you are, but what you do, that matters most. We’ve adopted an ‘All Roles Flex’ working arrangement, which acknowledges that flexible working conditions mean different things to different people and is something we’re open to discussing for all our jobs. Working from home, hot desking and job sharing are just some of the options available to our people. 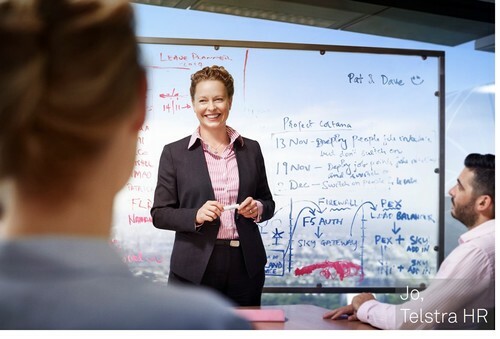 At Telstra, you’ll have variety and choice in your career direction. There are opportunities to move up or across our organisation, through a diverse mix of business areas and jobs – and that means dynamic work on a global scale. Through leadership and development programs, you can explore and accelerate your personal growth to achieve your career aspirations. With a career at Telstra, you’ll always be part of something bigger.